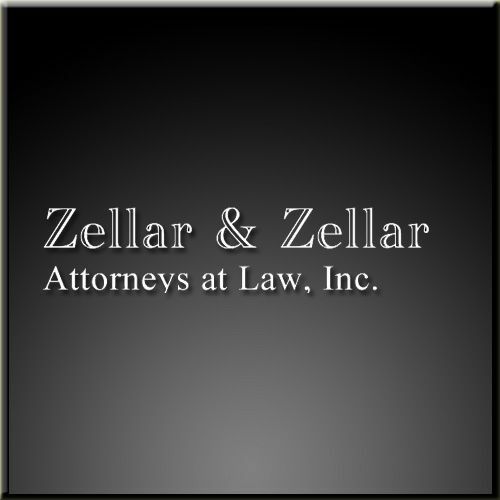 Zellar and Zellar, Attorneys at Law, Inc.
Zellar & Zellar, Attorneys at Law, Inc., is a full service law firm providing a civil practice including Bankruptcy (Chapter 7 and 13), consumer and small business matters, and creditor representation. They are also experienced in handling Probate, including Estates, Adoptions, and Guardianship proceedings, and have prepared many Estate Planning Packages for individuals in Muskingum, Licking, Franklin, Guernsey, Knox, Perry, Coshocton, and the surrounding counties. This includes Wills, Trusts, Powers-of-Attorneys, Durable Powers-of-Attorneys, Health Care Powers of Attorneys, and Living Will documents. Zellar & Barclay is experienced in handling real estate law matters, business and corporate law matters, including helping establish the correct type of small business entity. BAD THINGS CAN HAPPEN TO GOOD PEOPLE. WE CAN HELP. If you're facing a legal issue in Cincinnati, family law attorneys from O'Connor Mikita & Davidson can help ease your mind and work with you. Trouble on the go? Get VanHo! A former prosecutor and Assistant Attorney General, Attorney Adam VanHo has represented individuals & small businesses in a wide variety of legal needs.